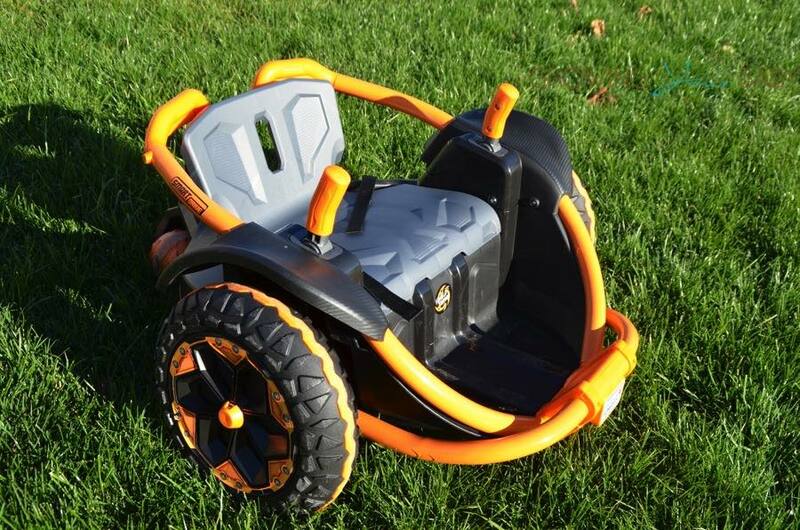 Fisher-Price to Offer 3 New Power Wheels Models; Porsche GT3, Harley Davidson Cruiser & Batman ATV! 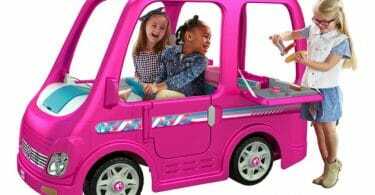 This year Fisher-Price has three cool Power Wheels ride-ons coming out for kids 3 and up! Cruise in Style in the Cadillac® Escalade™ Power Wheels!